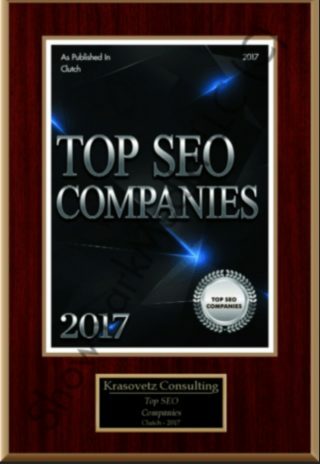 Scottsdale SEO Company, LLC Usability Tracking for Websites is an approach to make web sites easy to use for an end-user, without the requirement that any specialized training be undertaken. 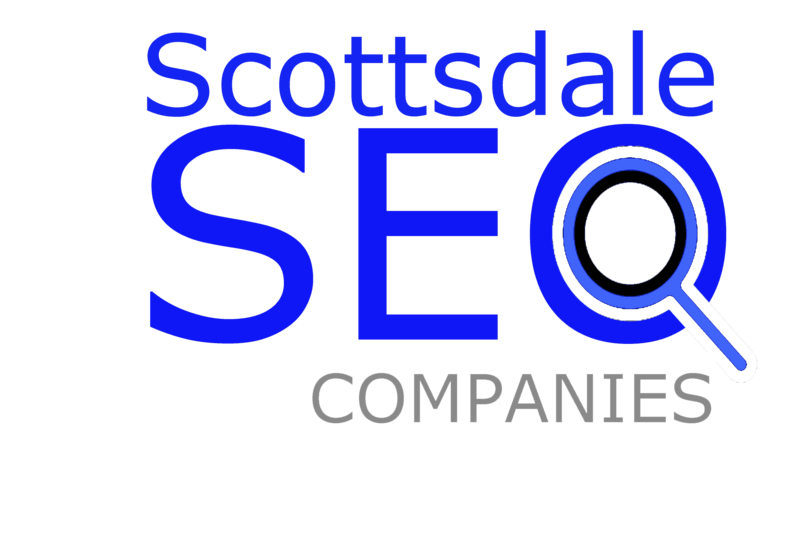 Scottsdale SEO Company Usability Tracker can show where and what potential customers are looking at when they hit a result page. In Web Usability, the user should be able to intuitively relate the actions he needs to perform on the web page, with other interactions he sees in the general domain of life e.g. press of a button leads to some action. In the image below, you can see highlighted in dark red where a potential customer is looking when searching online. This tool is very valuable when implementing SEO practices. The broad goal of usability can be one or more of the following..
1.Present the information to the user in a clear and concise way. 2.To give the correct choices to the users, in a very obvious way. 3.To remove any ambiguity regarding the consequences of an action e.g. clicking on delete/remove/purchase. 4.Put the most important thing in the right place on a web page or a web application.